The work on this website represents a convergence of many interests and ideas that have developed in recent years. It refers back to my earliest interest in natural history and a developing interest in archaeological textiles and the richness of museum collections and displays. 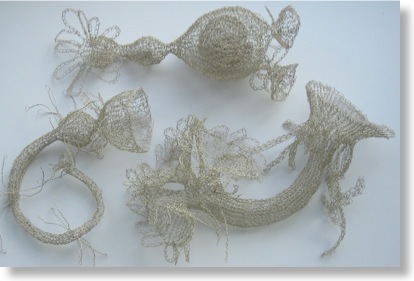 These strands are woven together in work that references both art and science.